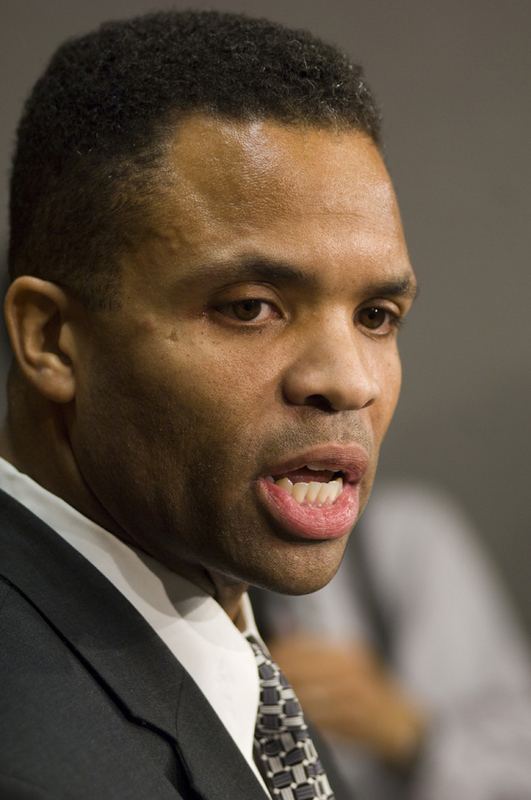 What To Remember About Jesse Jackson Jr.
Do I get to be mad at Jesse Jackson Jr.? I dunno. But I will remember this while I decide.